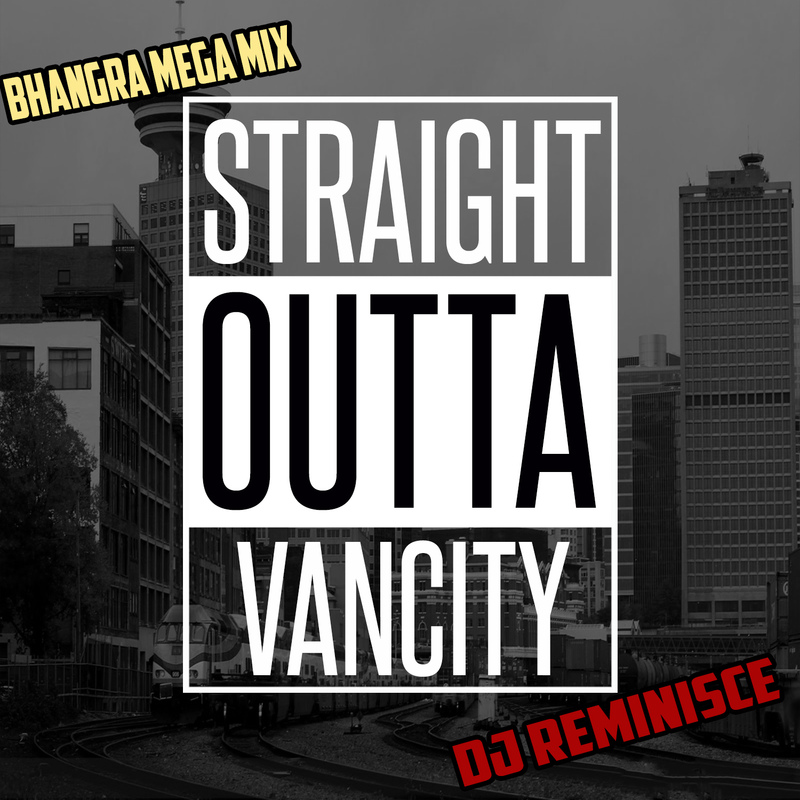 Happy #InternationalBhangraDay ya'll! here's my contribution for 2017! 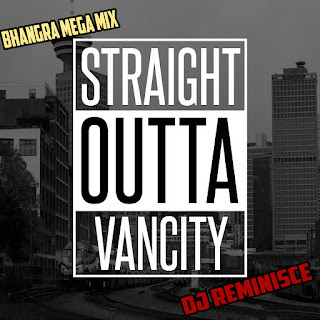 A wicked 10 minute medley of some of my favorite Panjabi Bhangra records. DBR 130 | Is India's Rap Culture That Bad? My record review of 'Aa Giya Ni Ohi Billo Time' by Deep Jandu. This song is produced by Deep Jandu. #AaGiyaNiOhiBilloTime latest single by Deep Jandu. My record review of 'Yaari' by Guri. This song is produced by Deep Jandu.